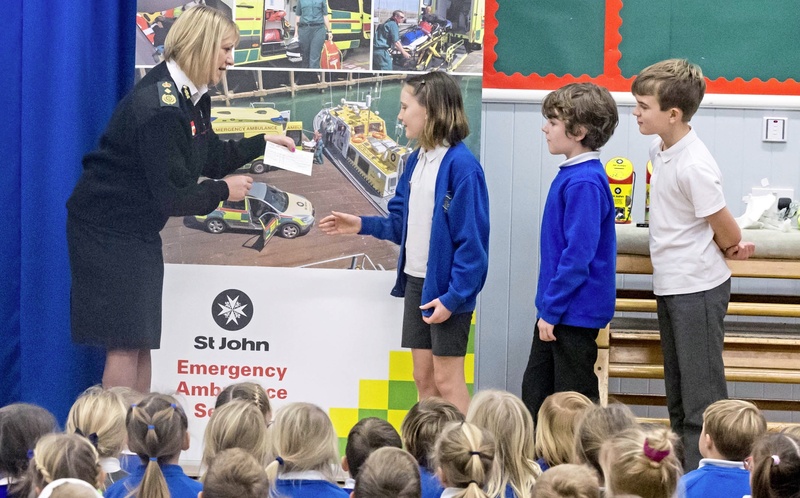 Students at La Houguette Primary School have raised a total of £943.35 for the St John Emergency Ambulance Service appeal for a new ambulance. 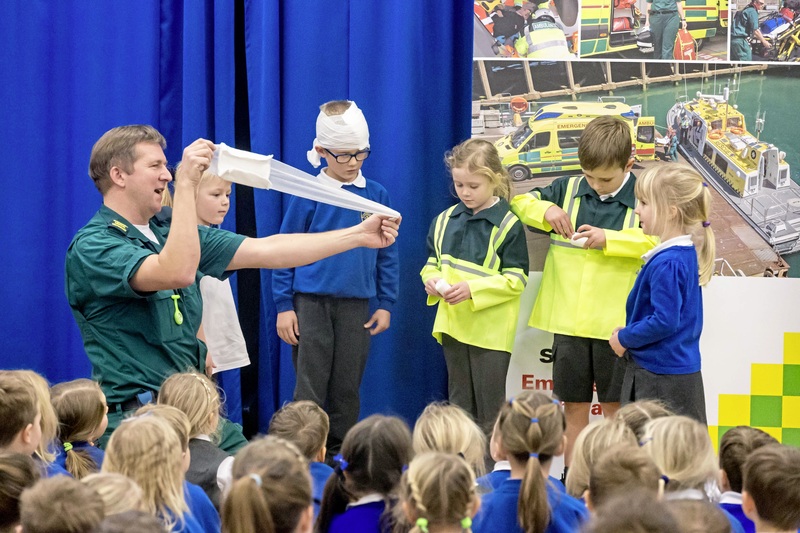 The money was collected at the school Christmas concert in December and a ‘Wear Your Christmas Jumper’ day at the end of last term. 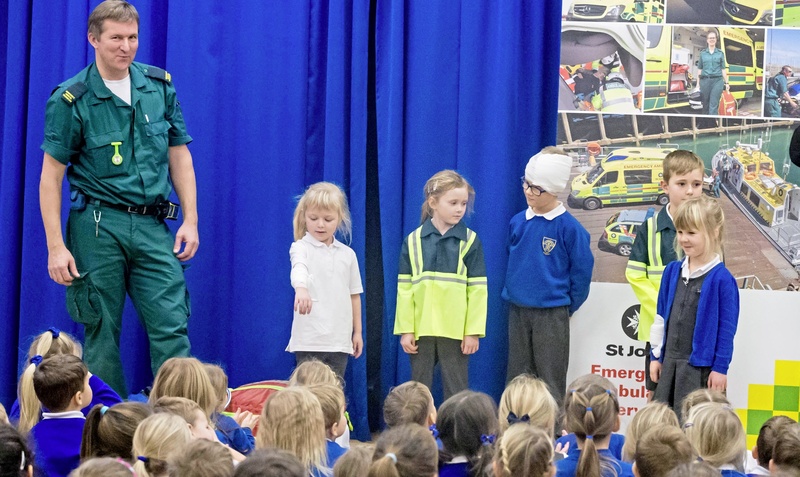 The children were asked which good cause they wanted to donate the money to and they chose the new ambulance appeal.